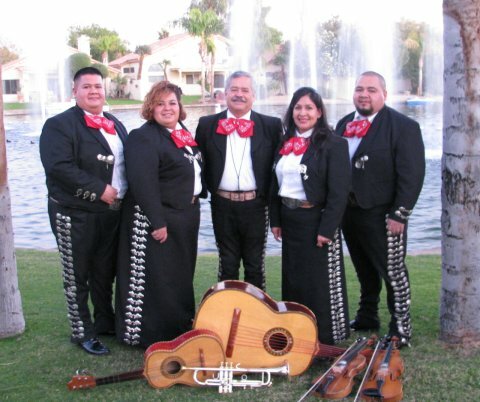 This Phoenix Mariachi has been performing in the valley for over 25 years. They are a third generation family group that enjoys playing music together. 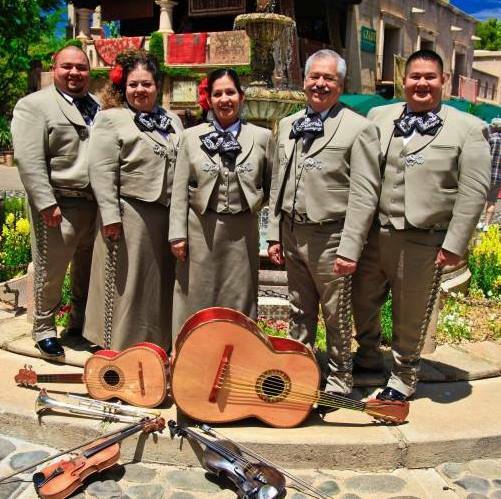 Mariachi music is their passion. They play for all occasions such as private parties, (weddings, quinceaneras,serenades, funerals as well as corporate events. If you want to book them, feel free to contact us.